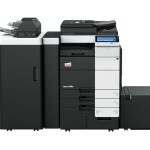 Pay For Copies Only Plan - 4.2p per colour copy! 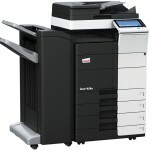 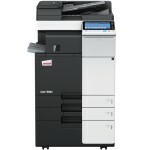 Pay For Copies Only Plan - 4.35p per colour copy! 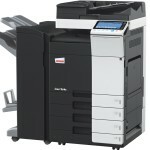 Pay For Copies Only Plan - 4.4p per colour copy! 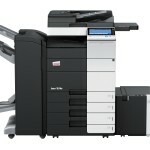 Pay For Copies Only Plan - 4.6p per colour copy! 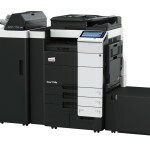 Pay For Copies Only Plan - 4.7p per colour copy!